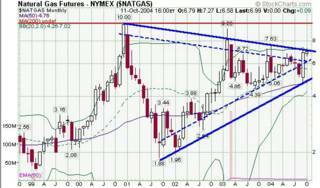 A while back I posted a natural gas price forecast. I am loathe to make predictions as they are almost always wrong. 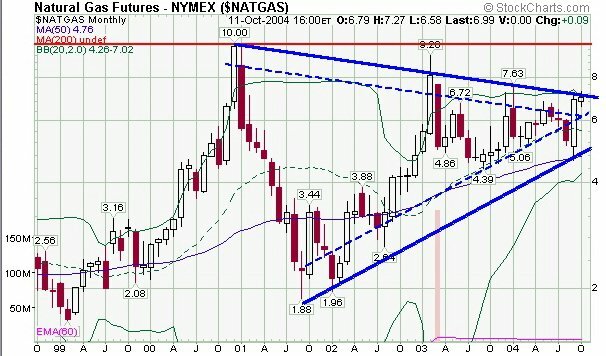 In the case of natural gas I'm beginning to think my prediction was on the low side.